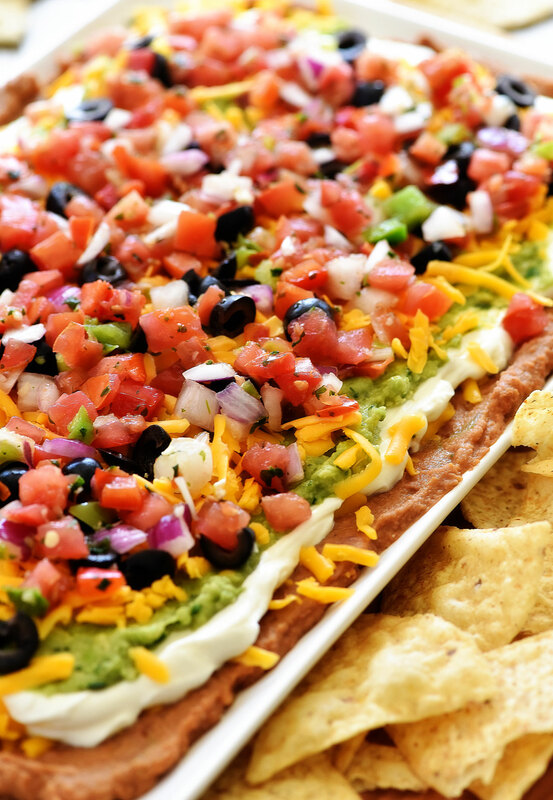 Make this Mexican Layer Dip for your next party or gathering! Just make sure to stock up on extra chips because you’ll need them for this amazing dip! I’m a party girl. It’s totally true. 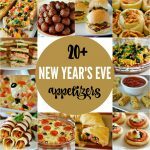 I love to attend parties and I love to host them! Gathering with a crowd of family and friends, eating delicious food is so much fun to me. I especially adore all the dips in particular. Aren’t they just the best party food? 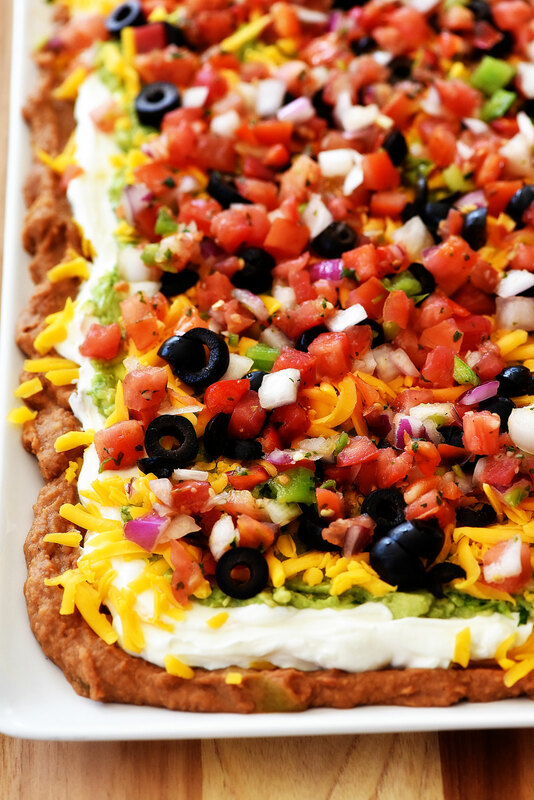 This MEXICAN LAYER DIP is probably my very favorite! How can you go wrong with layers of Mexican flavors? You can’t! I remember the very first party I hosted (besides a birthday party) when I was in 7th grade. It was a Halloween party my Dad let me throw at his house. One third of my entire 7th grade class showed up and we had the ultimate time. We played games, danced to spooky music, and ate all kinds of junk food. It was so much fun. I’m so grateful my Dad let me do that. It’s a memory I will always remember and I’m sure it’s what sparked my love of Halloween and throwing parties. 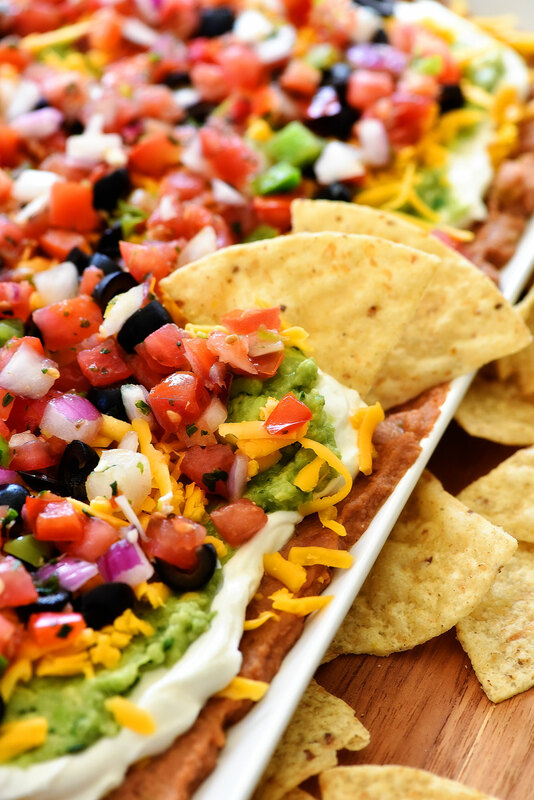 If you happen to be having any type of party or gathering soon then make sure this Mexican layer dip is on the food list! It serves a lot so it’s great for a crowd. But like I said before, make sure you load up on the chips because you will need them! Heat refried beans in a medium saucepan over medium heat. Add diced green chilies and taco seasoning to beans. Stir and cook until combined and heated through. Spread beans onto a large platter. Let stand 5 to 10 minutes to let beans cool. Sprinkle one cup cheddar cheese evenly over beans. Then carefully spread sour cream over cheese, with the back of a spoon. Next, carefully spread guacamole over the sour cream. Sprinkle the remaining cup of cheese over guacamole. Sprinkle sliced black olives over guacamole then top with pico de gallo. 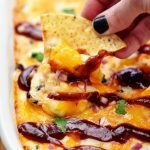 Serve immediately with tortilla chips! If serving later, cover with saran wrap and store in fridge for up to 24 hours.